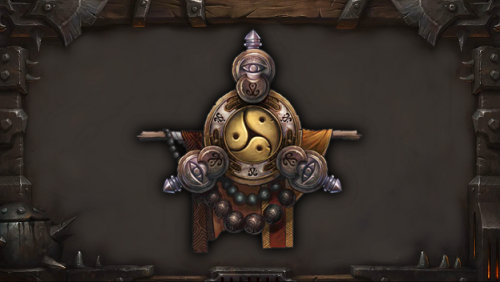 Warlords of Draenor adds a wealth of new content and gameplay systems to World of Warcraft. 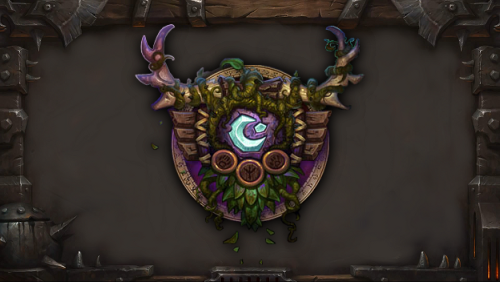 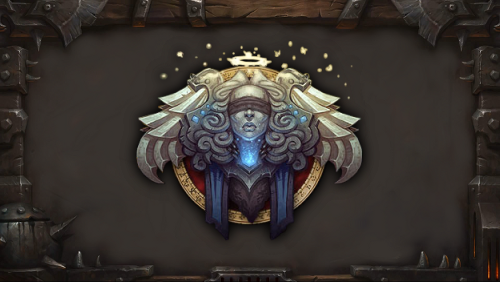 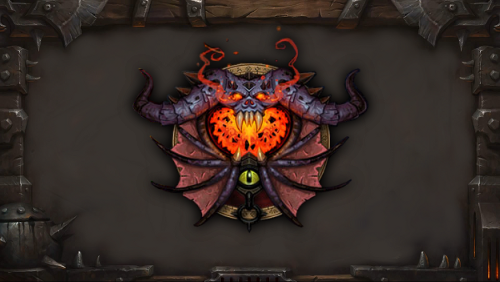 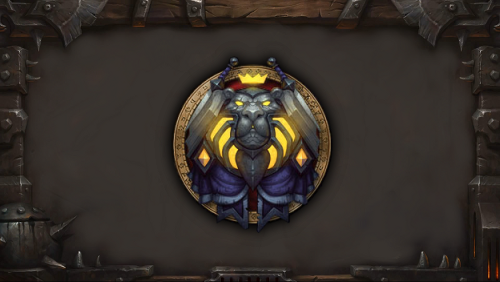 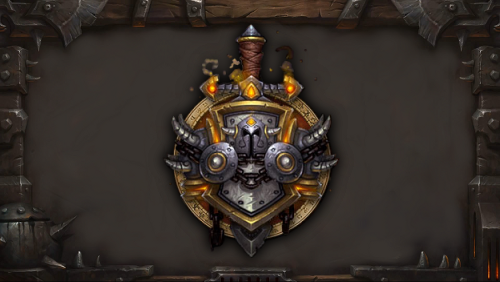 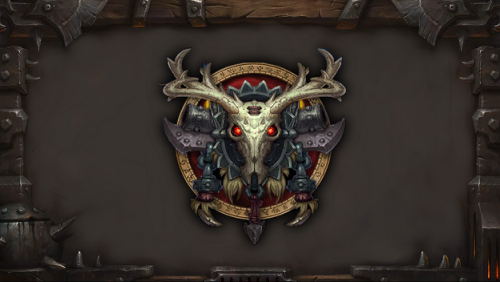 If you're looking for guides to reputations, professions, garrisons and more in Warlords of Draenor, we've got you covered. 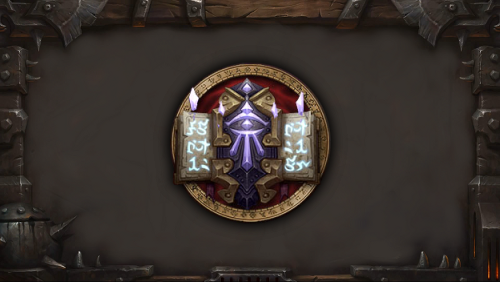 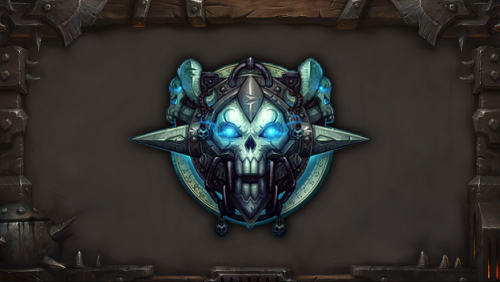 And for returning players or those of you trying to decide which existing characters to boost to level 90, we've also got a complete collection of class guides, including guides to the most recent changes for each. 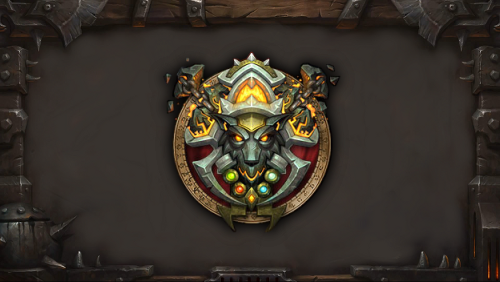 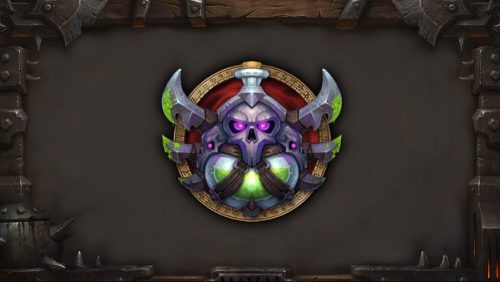 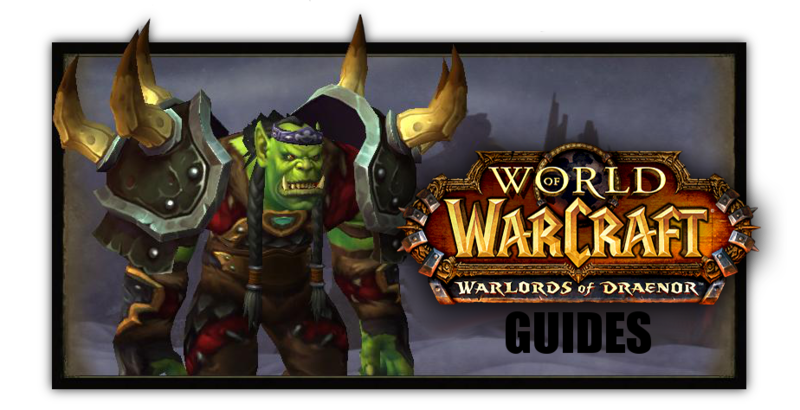 For more Warlords of Draenor guides be sure to visit our World of Warcraft game page for a complete listing.